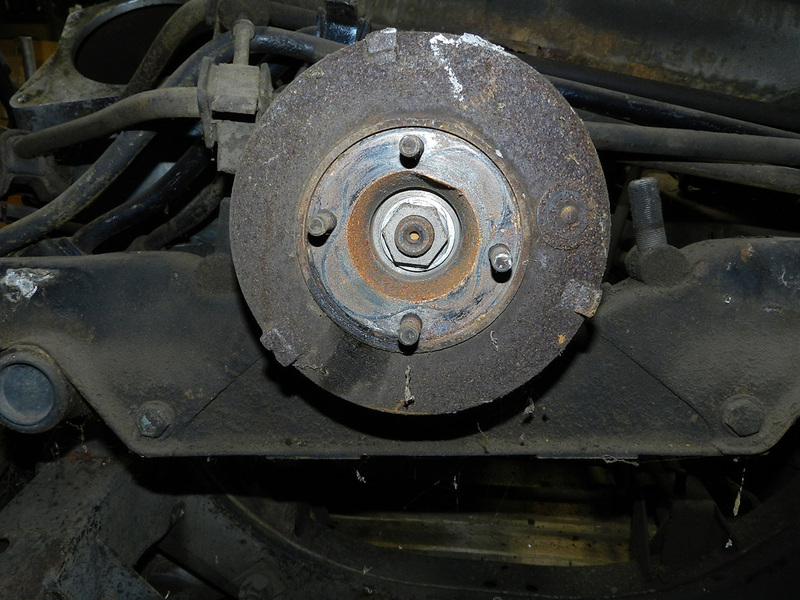 I had a car where the ball and trunion U joint was beyond repair so I replaced it with a modern cross type joint. 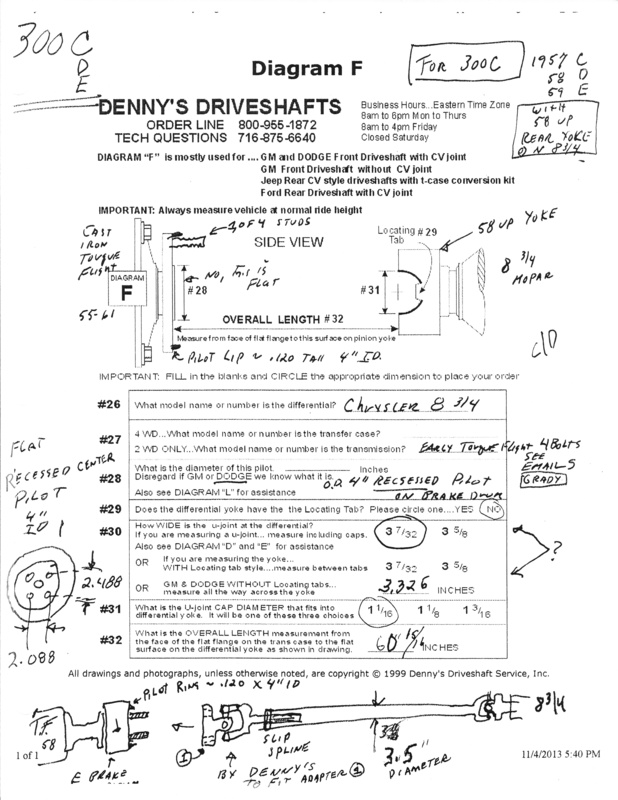 There is a company, Denny's Driveshafts, which can either convert your old driveshaft or build you a new one. 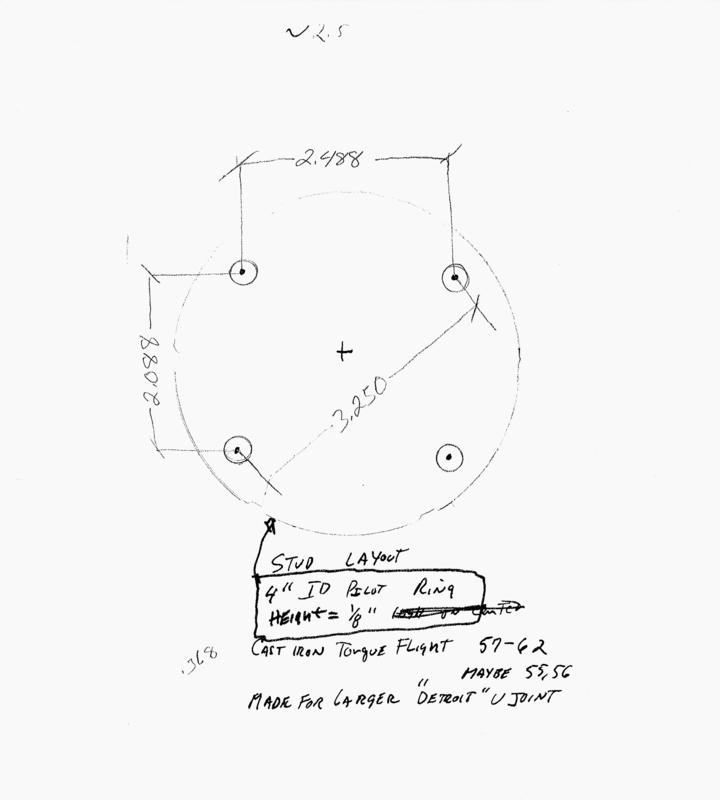 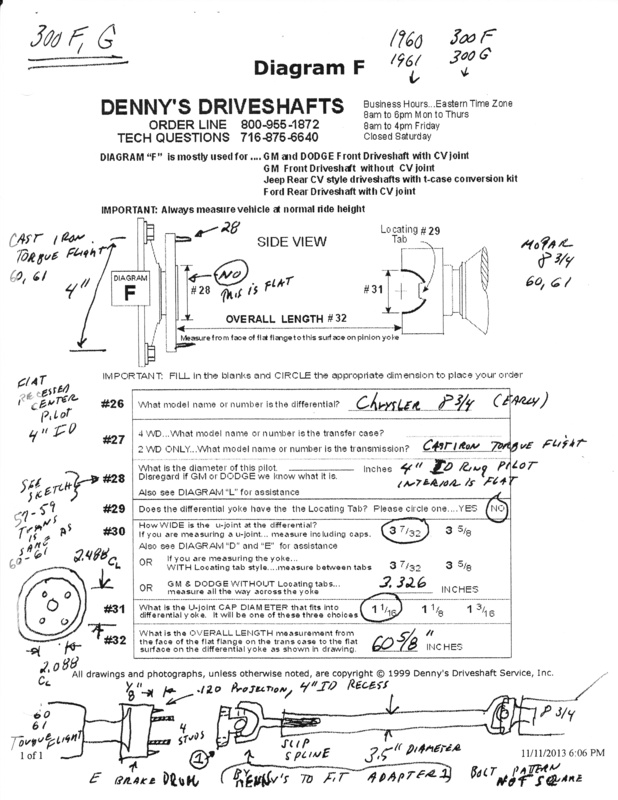 I had Denny's build a new driveshaft for me and here is the information they needed in order to do it.